BT today offered a boost to the UK and Ireland jobs market when it announced it will be recruiting for another 500 jobs in customer service. The new roles are in addition to the previously-announced target of 1,000 UK and Ireland customer service jobs by the end of March 2017. BT Consumer is growing its UK and Ireland staff numbers in order to meet its commitment to answer 90 per cent of its customers’ calls in the UK and Ireland by the same date. 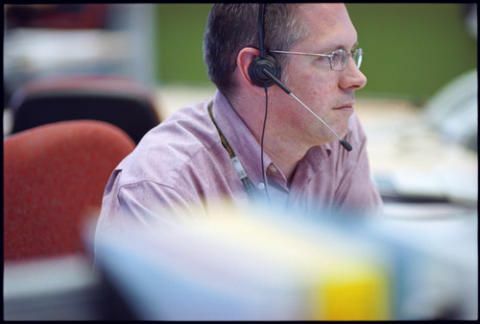 The vast majority of the roles will be frontline positions in customer care for BT Consumer. The biggest beneficiaries will be the contact centres in Swansea, Warrington, Doncaster and Accrington. Other new jobs will be across the UK and Ireland. The company will also be offering current Manpower agency staff the chance to convert their role into a permanent job working directly for BT. And BT’s existing employees can earn a £500 bonus under a ‘Refer a Friend’ scheme if their pal’s application is successful and they complete the first six months in role. Libby Barr, managing director of customer care at BT Consumer, said: “We are proud to be creating these new jobs in the UK and Ireland. BT is completely changing the way we serve our customers in order to boost our service levels. “We are going to answer 90 per cent of our customers’ calls in the UK and Ireland by the end of March, and we have been taking on great people to fill full time jobs working for BT. In fact, we will be recruiting for an extra 500 positons, which will be a dramatic increase in what we said we’d do.